Previous rumors about launch supplies of 5,000 units might not be too far off, as new sources cite very limited Radeon VII availability at least for Europe. Overclockers UK cite 100 units available for Great Britain, while France and Spain would be getting only 20 units each. The reasons for reduced allocations seem to be the Lunar Year celebration in China and AIB partners not having enough time to come up with custom cards. 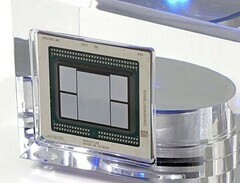 AMD’s Radeon VII GPU has been the subject for quite some juicy rumors for the past few weeks. 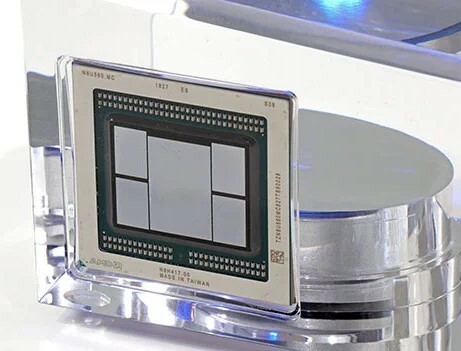 The benchmark leaks were not really that surprising, but the rumors concerning the limited availability of the new 7 nm GPU immediately prompted AMD to step forward and counter any negative publicity. Now, the initial supply figures for the Radeon VII GPUs might not really be as low as 5,000, but new sources do not seem to cite very encouraging numbers, either. Apparently, the North American region will get the majority of allocations from the first shipment wave, while the rest of the world will get anemic allocations. Andrew Gibson from Overclockers UK mentioned that Great Britain could be getting less than 100 units in the first wave. The UK retailer already secured 44 of those GPUs, but more cards are expected to be available in the coming weeks. Meanwhile, France and Spain would be getting only 20 cards each, according to Cowcotland, and the prices would also be increased to 739€ (US$840) due to 20% VAT taxes. The low initial allocations are most likely influenced by the short time frame imposed on AIB partners and the postponed production caused by celebrations of the Lunar Year in the SEA region. The second wave of GPU allocations should ship in late February at the soonest.